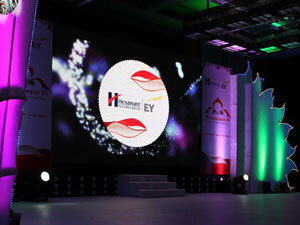 Team Mindz has successfully executed large number of events managing end to end needs for clients. 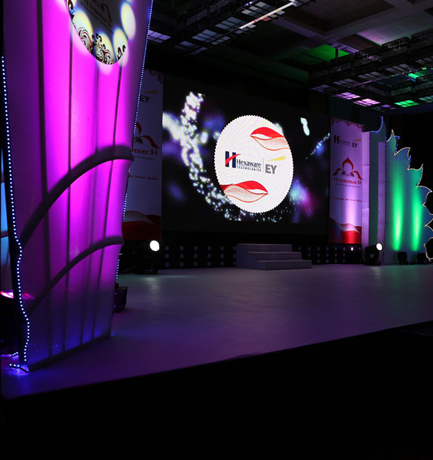 We have been entrusted with mega annual day celebrations involving over 5,000 employees, prestigious annual award ceremonies, high profile senior leadership meets, fun filled team off-sites and team building programs. 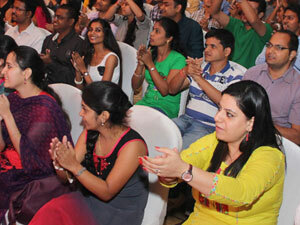 Each time we have surpassed the expectations of our clients who keep coming back to us for more. 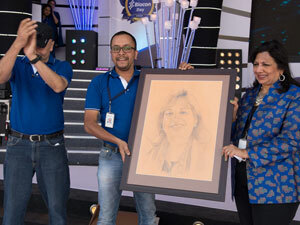 Biocon celebrates its annual day in many ways like acknowledging and honoring its employees for their long-term services, extra ordinary performance and brilliant teamwork. 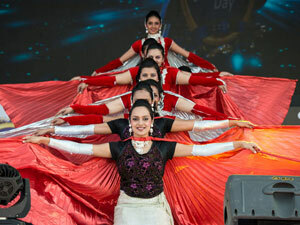 They provide employees a platform to showcase their talent, their bonding, strength that is with the power of its people. 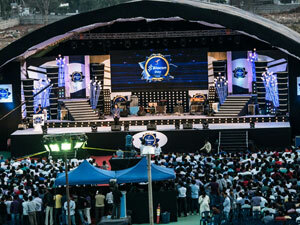 Team Mindz was entrusted to build up the entire event infrastructure from ground zero at one of its largest facilities. 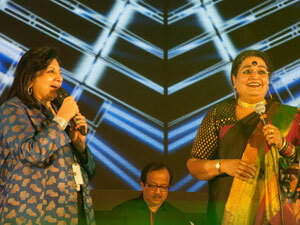 The task included putting up a massive super structure for 6000 people, a large stage, aesthetically designed backdrop, electrifying sound, lights and setup for world-class performers including Bollywood playback singer Usha Uthup. 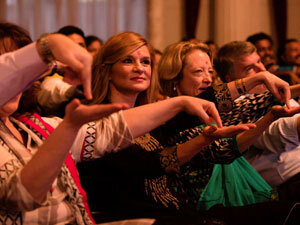 The 6 hour long show, which took 60 days of careful planning and well crafted execution created some very special memories for all present and earned a high five from none other than Mrs. Kiran Majumdar Shaw. 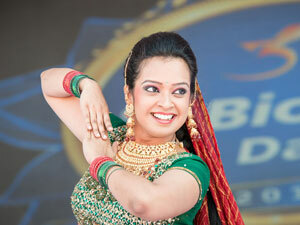 The double header blockbuster celebration was planned for cities of Chennai and Mumbai. 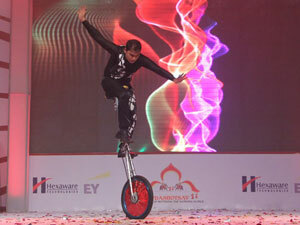 Our mandate was to host an event that had a touch of Indian culture, showcasing the power of India’s strength in terms of its technology and talented youth. 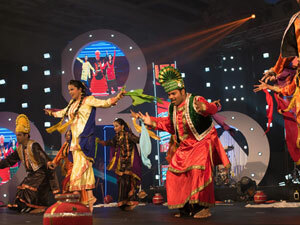 We chose DUS-ERA as a theme as the event dates were close to Dushera celebration, prepared the young employees with theme based energetic performances, engaged performers like Tron act, Lazer shows, Drum Jam, International Game Shows and showcased their decade long achievements through a wonderful AV Film. 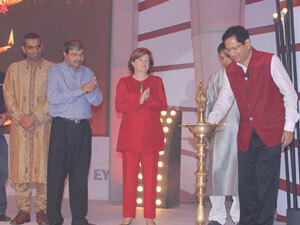 Hinduja Global Solutions Ltd. celebrated 15 years of partnership with one of their leading clients Idani. 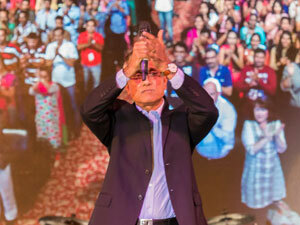 Over 2000 employees were invited along with family and friends, to be a part of the celebration, which was attended by the powerful leadership teams of both the companies. Team Mindz engaged with the client from the very beginning and was involved in conceptualizing the theme and bringing it to life with creatives, branding, pre-event hype across all its offices. 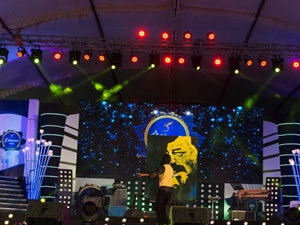 We then engaged some of the country’s best performers including Shaan, who performed live in concert, enthralled the audience first with many international hits in English and then popular Bollywood songs. 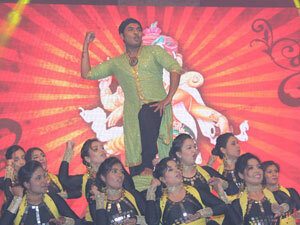 Team Mindz has always gone the extra mile to pull off all our events, big and small, with great style and verve. With their professionalism and attention to the smallest detail, from planning to execution, they have led every event to success. 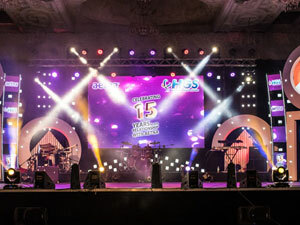 It was an absolute pleasure working with Mindz Productionz during our 15th Year Celebration event. Most of the people I interacted with – felt that the event had ‘Grandiose’ feel to it and that is what we wanted to achieve. Once again, great job Team Mindz. If one is on a lookout for an agency with high standards of professionalism, quality, creativity and the best of best required for an event, Mindz Productionz is the place to end the search.